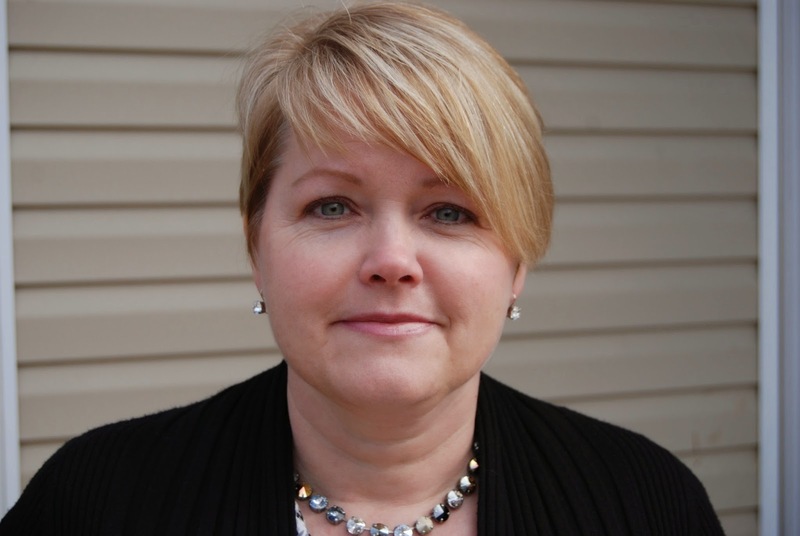 We asked Denise what advice she has for hiring managers looking to recruit veterans. “I would (strongly) argue that military veterans possess a variety of valuable skills for which companies are actively searching: project management, leadership, complex problem solving, mission focus, accountability, discipline, teamwork, and performance in high-stress environments, to name but a few. These skills translate extremely well to fill the needs of corporate America,” contends Denise. Thank you, Denise, for sharing your transition experience, describing your career, and giving such great advice! Congratulations on your career. We are excited to see yet another veteran carving out a great civilian career and influencing change at her company. Want to know more about how you can utilize Orion’s services to recruit talented veterans, click here. And don’t forget to check out our other Veteran Spotlights for even more inspiration.